The world’s first financial derivatives exchange, the International Monetary Market (IMM), opened on the Chicago Mercantile Exchange forty years ago today. 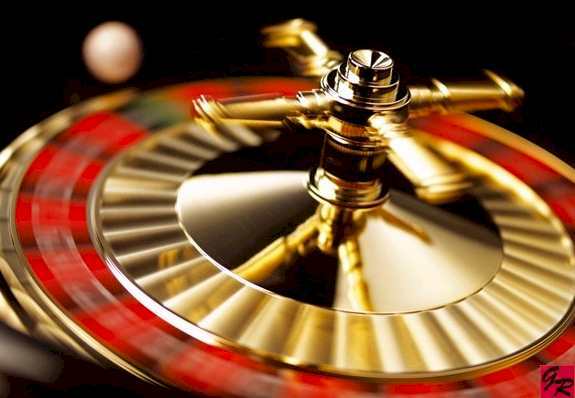 The practice of making bets predicated on the future price of commodities had been around for quite a while but now, with greater fluctuation of currency exchange rates following the USA’s abandonment of the Bretton Woods system, the IMM opened a new era in trading/gambling. By allowing the purchase of three currencies (the British pound, the Deutschmark, and the Japanese yen) based on their predicted exchange rates, financial wizards could almost make money from thin air: a situation that could only be good for the world’s economies, surely? Try as I may, I can’t connect this event with the Grateful Dead’s performance at La Grande Salle du Grand Theatre in Luxembourg on 16th May 1972, broadcast live on Radio Luxembourg. They didn’t play Loser or Deal, the gambling songs delivered at other venues. And I’ve already posted the highlight of the night, China-Rider, so I’ll use it as an excuse to play a Bobby song that, I think, demonstrates how he was developing as a songwriter: Black-Throated Wind. It contains one of Bobby’s typically odd rhythms in the chorus that, when played right, could be ‘naturally unnatural’. The licks that he gets Garcia to play are simple but effective, making it a well-constructed, musically-imaginative piece. The lyrics are by Bobby’s old school pal, John Perry Barlow, and don’t match any of Hunter’s, unfortunately. And it’s easy to see why the song fell out of favour after a while: Garcia couldn’t stomach playing the same thing every time yet he also couldn’t improve on Bobby’s ideas. I’ve also included evidence of Weir’s personality and its contrast with Phil Lesh’s. As he’s on the radio, Bobby relates some backstory to Beat It On Down The Line for the education and entertainment of the listeners; Lesh just grumbles and grouches. And, since this is my game and I can change the rules when I feel like it, I’ve added a strong version of Loser from the April 24th show at the Rheinhalle in Düsseldorf to create my topic link.